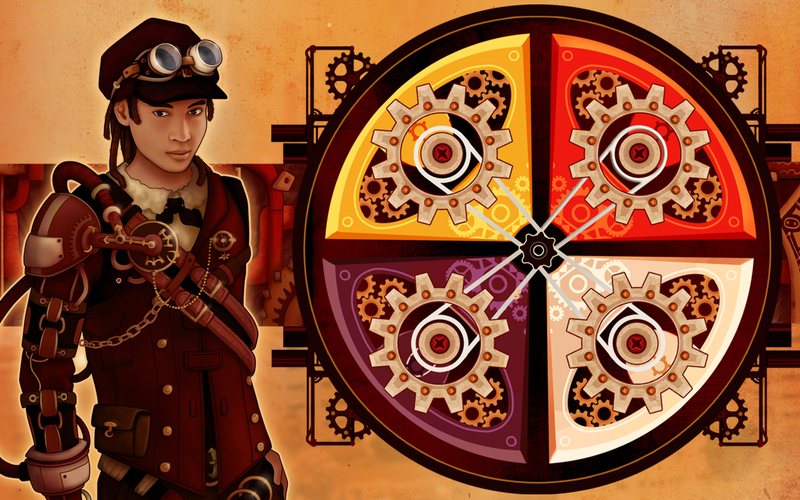 Detailed steampunk style graphics will immerse you into the memory challenge! Memorize the sequences shown on screen and improve your memory skills. Gain coins for passing game levels and assemble your own steampunk robot! Game is available at Chrome Store and our gaming portal.